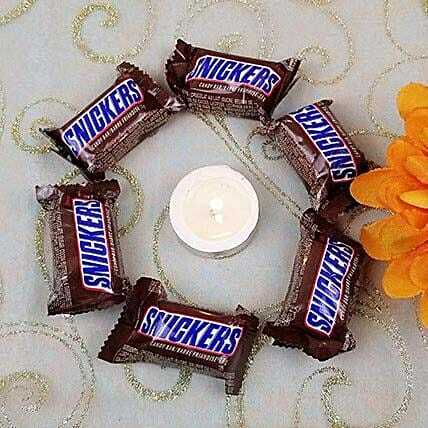 Snickers chocolate bars, diyas, and roli tikka form this gift set and you can send it to your loved ones settled anywhere in the world. This gift would enhance the happiness and sweetness in your relationship. Bless your brother this Diwali and Bhai Dooj, with this amazing gift set.